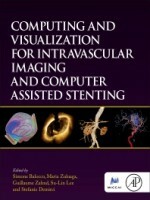 This book presents imaging, treatment and computed assisted technological techniques for diagnostic and intraoperative vascular imaging and stenting. 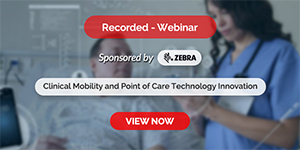 These techniques offer increasingly useful information on vascular anatomy and function, and are poised to have a dramatic impact on the diagnosis, analysis, modeling, and treatment of vascular diseases. After setting out the technical and clinical challenges of vascular imaging and stenting, this book gives a concise overview of the basics before presenting state-of-the-art methods for solving these challenges.